Save the dates for #MFF2019SanDiego! ALL FILMS SHOT WITH MOBILE PHONES! Discounts & Benefits for Patrons! S. Botello Productions™ is forming a mobile film resource center for the world to access. A strong emphasis is on connecting the world of filmmaking to mobile filmmakers around the globe via new technological advances with mobile phone cameras. You can contact us if you'd like to get involved. 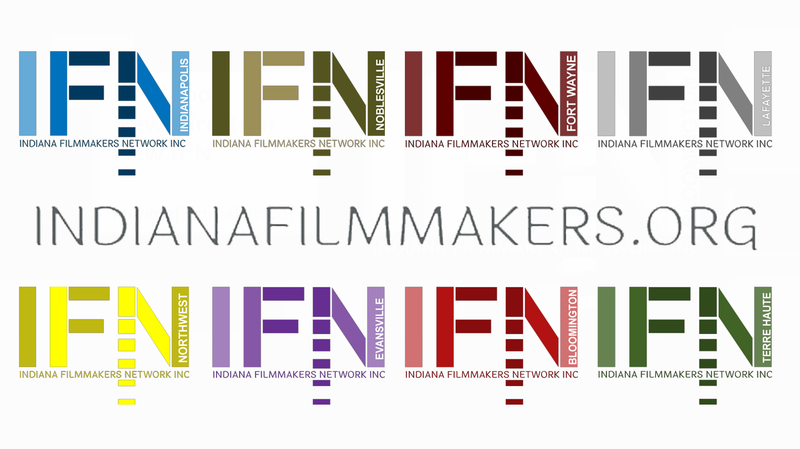 We still have room for you to join a group of global innovators collaborating on mobile film. We are much more than a mobile film festival! 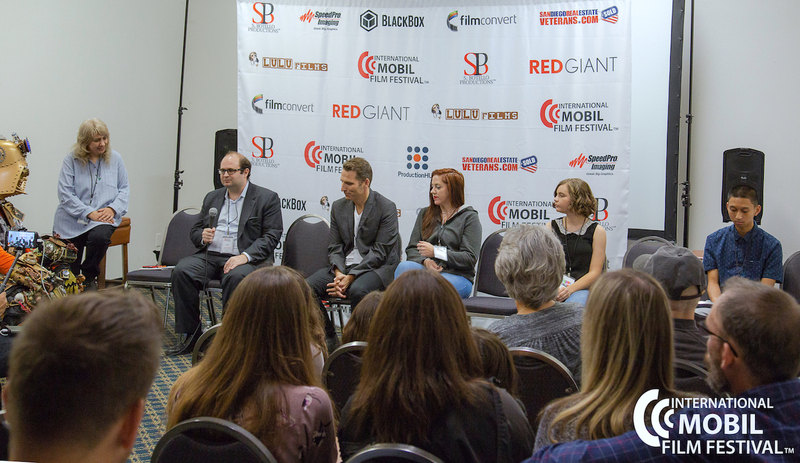 The purpose of our mobile film festival is not only to create interest and spark creativity in people of all ages with limited income or resources but to actually inspire creative filmmakers to live to their potential and realize the opportunity to fulfill their dream. The International Mobil Film Festival™ is for everyone around the world! All ages welcome. Our mission is our passion and we are sharing mobile filmmaking internationally with our collaborators, sponsors and partners. 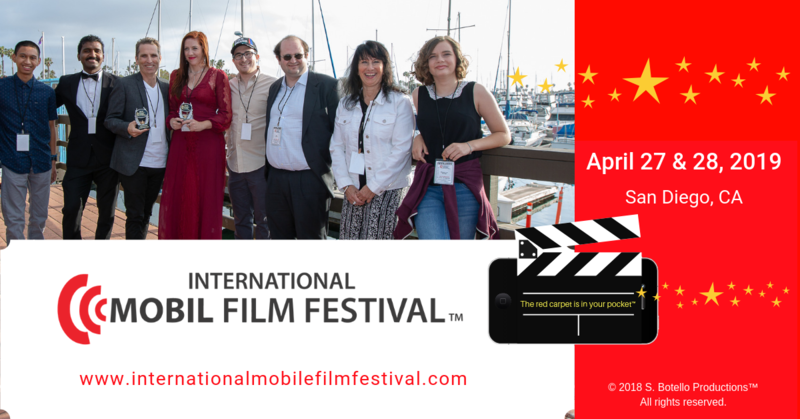 Contact Us to sponsor the International Mobile Film Festival and support mobile filmmakers of all ages! 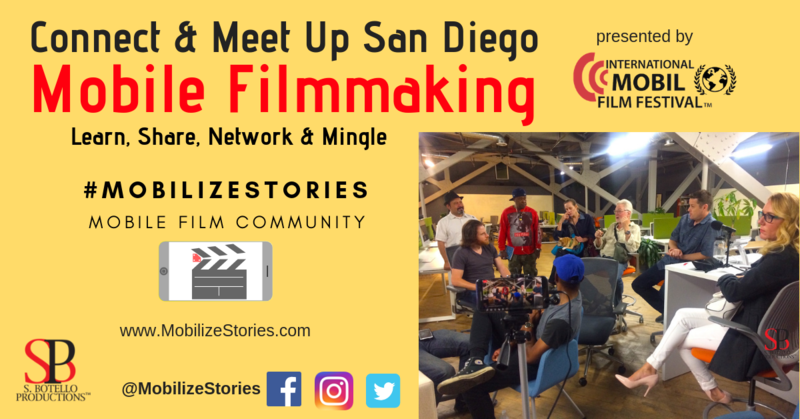 Watch Video Greetings from some of the filmmakers for #MFF2019SanDiego in anticipation of April 27 & 28! “This is the best film festival I ever attended in person. Film makers are well treated. Susy is a great human being. I had a blast attending the film festival screening and award functions. Support Mobile Filmmaking on Patreon! SBP Podcast Mobile Filmmaking is The Voice Of Mobile Film™ available now on iTunes, Spotify and more.